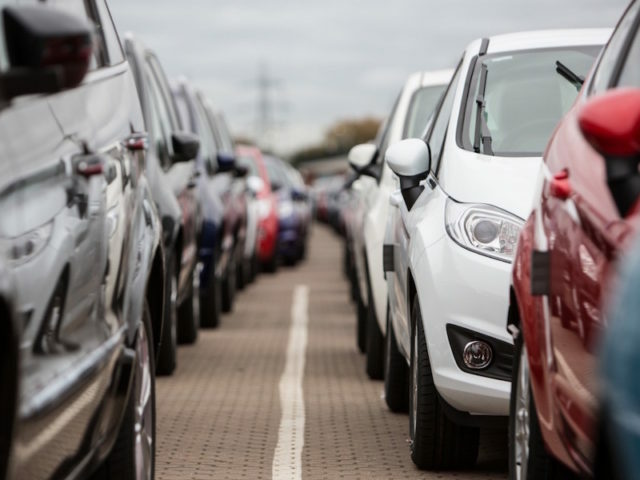 The July car market saw a welcome rise in registration with both fleet and overall demand increasing, although year-to-date figures remain more downbeat. Latest figures from the Society of Motor Manufacturers and Traders (SMMT) show a total of 163,898 new cars were registered last month – up 1.2%. Following June’s 7.0% decline, fleet registrations rose 2.6% to 91,542 units despite concerns over how WLTP issues are hitting new car demand. Within the sub-25 vehicle ‘business’ fleet sector, registrations were down 10.2% to 4,584 units while private registrations held steady at 67,772 – up 0.1%. Diesel registrations continued their ongoing fall with a 24.4% in July as petrol demand grew 20.1%. Meanwhile, alternatively fuelled vehicles enjoyed an uplift of 21.0%, with market share of hybrids and plug-ins reaching a record 6.5%. Growth was particularly strong for plug-in hybrids, up by a third (33.5%), while hybrid registrations grew 17.5%, followed by battery electric cars, up 2.4%. Year to date, the overall market remains down by 5.5%, broadly in line with expectations as demand begins to level out, according to the SMMT. Fleet registrations were down 6.0% to 769,152 units with ‘business’ registrations seeing a larger 11.4% fall to 53,764 and private registrations declining 4.4% to 654,976. Commenting on the figures, Ashley Barnett, head of consultancy at Lex Autolease, said: “It’s positive to see a slight uplift in new car registrations, but more clarity is needed to maintain this momentum. Drivers are still reluctant to make significant purchase decisions while there is uncertainty in the marketplace, specifically around the future tax treatment of company cars.